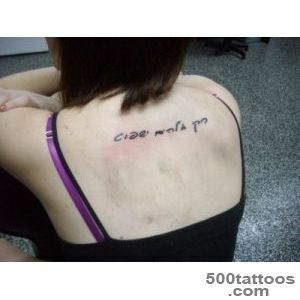 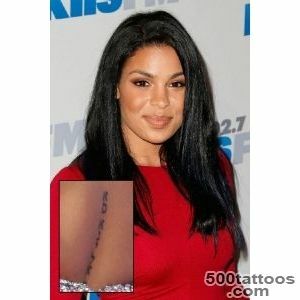 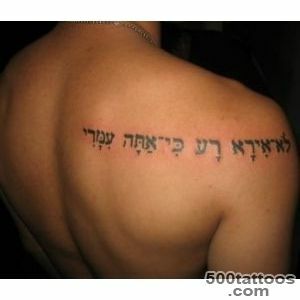 Tattoos in exotic languages ​​, have long enjoyed wide popularity. 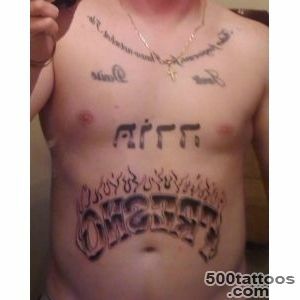 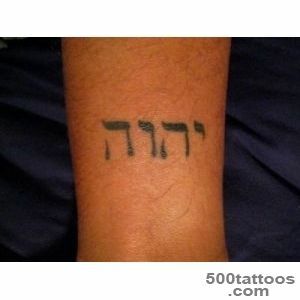 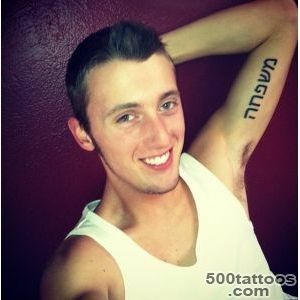 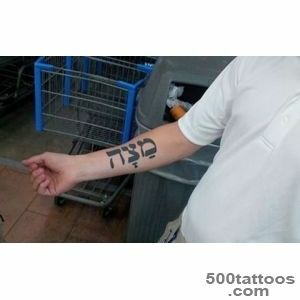 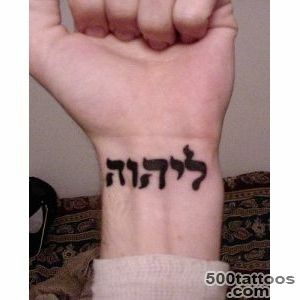 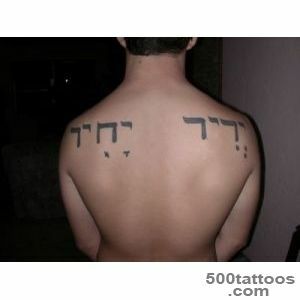 One type of these tattoos are tattoos in Hebrew. 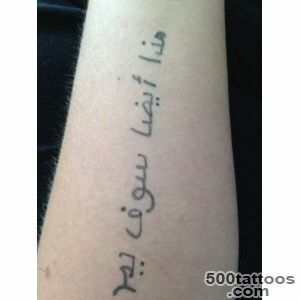 Some are not very conscious citizens prick them, absolutely not thinking what they meant. 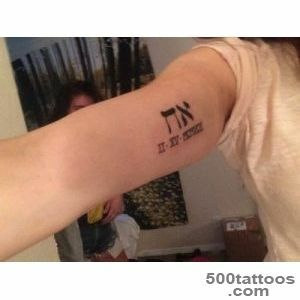 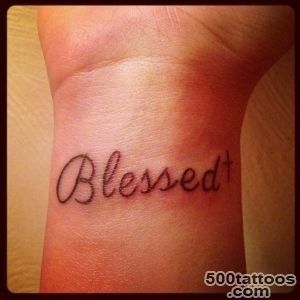 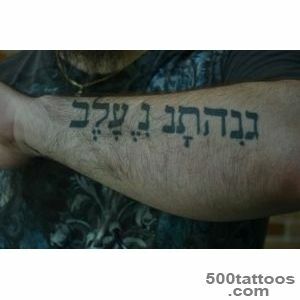 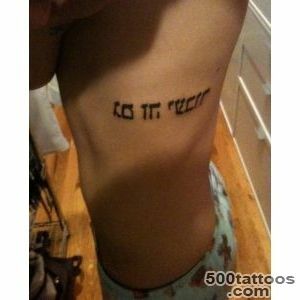 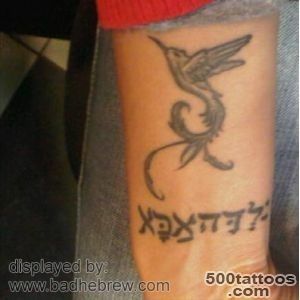 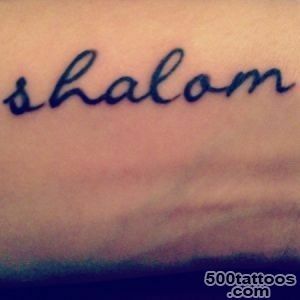 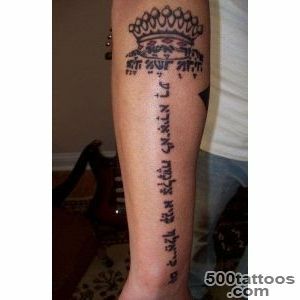 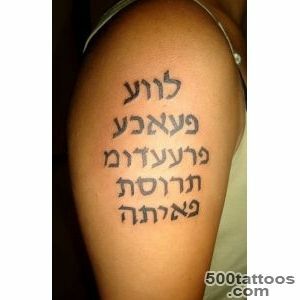 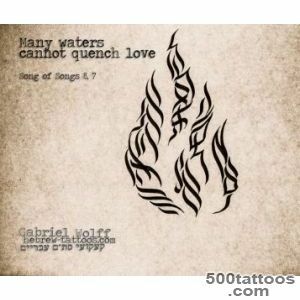 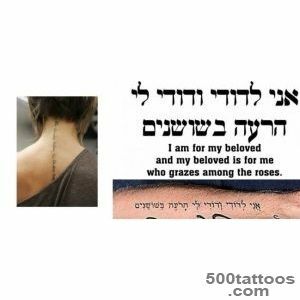 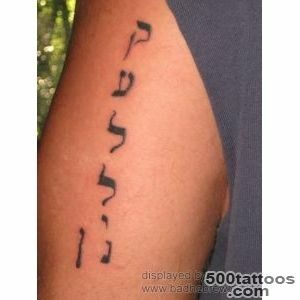 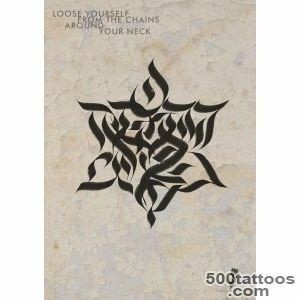 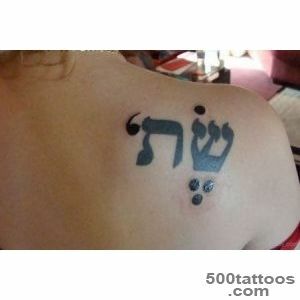 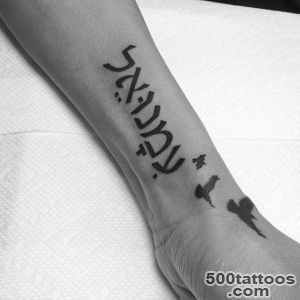 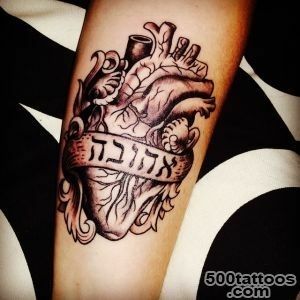 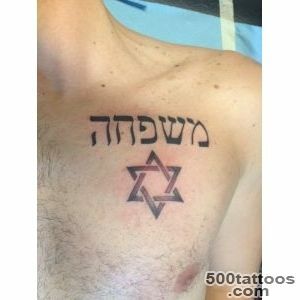 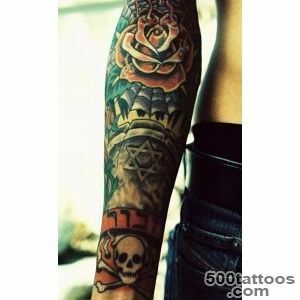 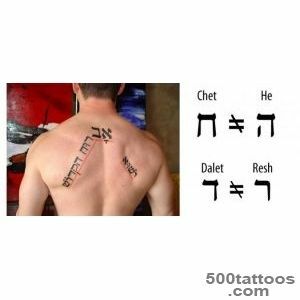 The most popular religious sayings in Hebrew, and the religion has no any value.Tattoo can be the name of God (there are 72 ), or the entire quote. 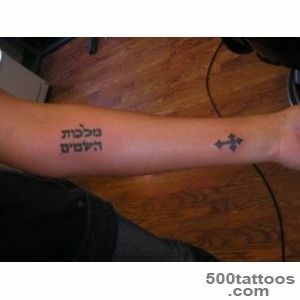 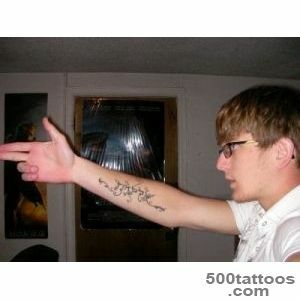 These tattoos have great meaning. 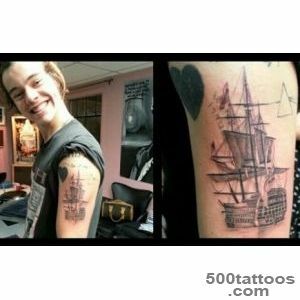 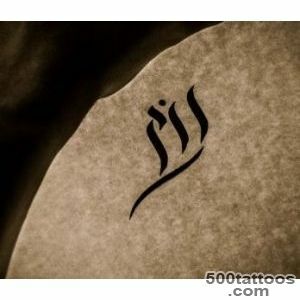 It is also believed that such a tattoo, activates the energy that is hidden in a particular utterance.